Driving a winding country road around sunset is one of my favorite things to do on a clear fall evening. Try some of these country back roads on a road trip to Pike County this weekend and stop in on Clarksville Missouri’s Applefest. Hwy 79 is nice, especially coming from the north. But if you’re driving up from the south or west try one of these alternate routes. What a weekend for a beautiful drive through the colorful winding roads of rural Missouri. Make Clarksville Missouri a stop along the way and celebrate the Fall season with us at Applefest. Applefest is our annual harvest time celebration featuring parades, arts, crafts, food, music and drink. Saturday will be the busiest, but Sunday is fun too. 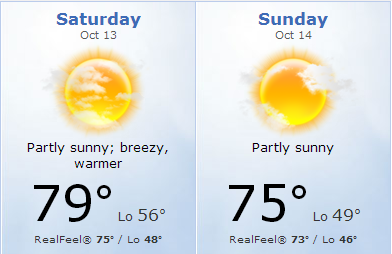 The weather looks great so make your plans now and we’ll see you in Clarksville.